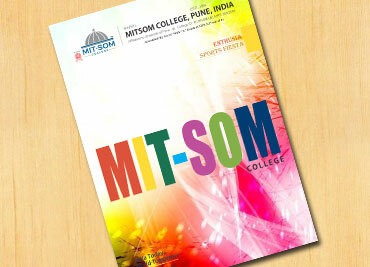 MITSOM College had organized One Week Short Term Course on “Business Simulation” in association with iBizSim (German Simulation Pvt. Ltd.) from 17th august 2015 to 22nd August 2015. Dr. Ashok Ullal, Professor emeritus and former Dean, School of International Business, Reutlingen University, Germany who has been responsible for designing and developing business simulation iBizSim for more than three decades was the trainer for the same. 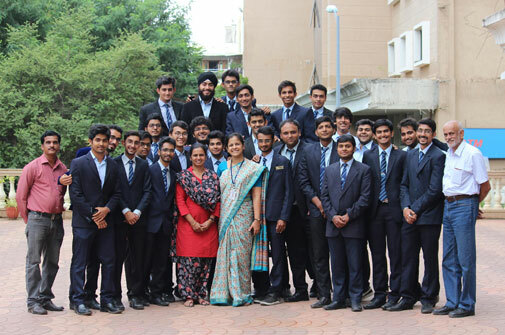 42 students from BBA and BBM –IB completed the course. iBizSim is general business simulation that covers all the functional areas of a manufacturing company starting with purchasing/procurement of raw materials and bought-in finished goods, through production, logistics, marketing and sales, and finally finances with costing, cash flow, profit-and-loss account and balance sheet. The simulated company manufacturs consumer products and markets them internationally in several countries. Exchange rate fluctuations used in the simulation, for example, reflect real-world situations in international markets. Students were divided into teams of 3 each and each team represented a company. The course was divided into two phases- the Learning phase and the Doing Phase. In the learning phase, students were taught how to use the simulation package and how decision making related to one variable has an impact on other company parameters. In the doing phase, students were expected to work in teams and decide the changes in their company parameters. Overall, the course was an eye opener for the students and an extremely enjoyable experience. 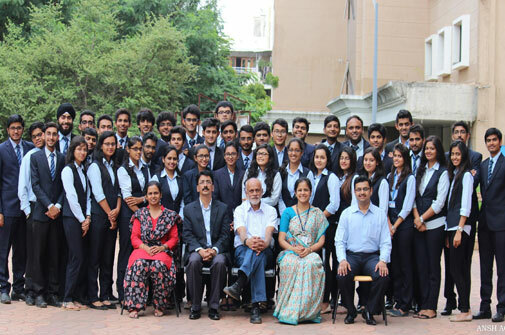 The feedback from the students was excellent and Dr. Ashok Ullal also gave an excellent feedback about our students. According to the students, “The simulation was a very good experience and required application of most of the concepts learned in BBA. The simulation helped to understand the importance of various functions in the organization like finance, marketing, production etc. The key learning was to manage and plan all these functions before a decision was made. Also it covered the full cycle for a business - from ordering raw materials to handling the distribution and sale of finished goods. "